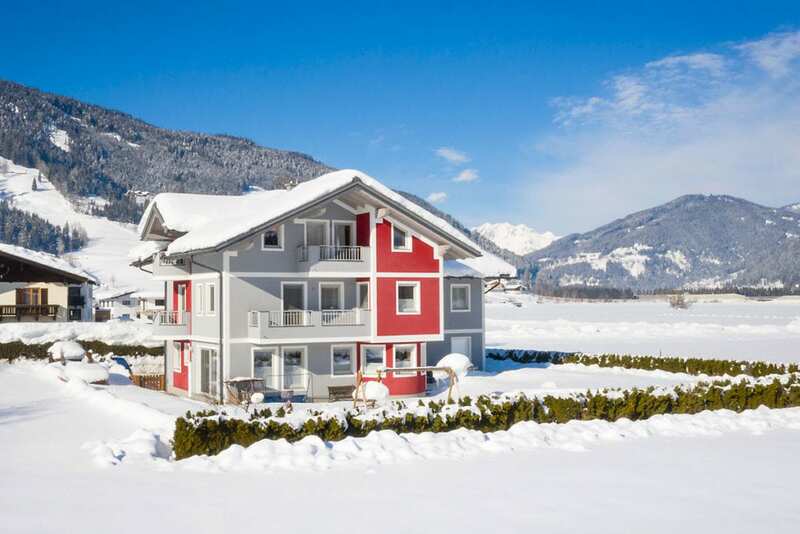 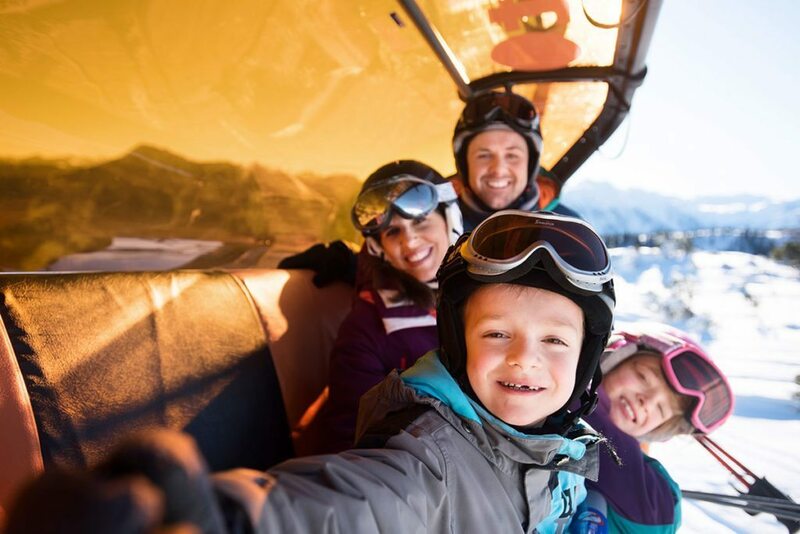 We offer guests two comfortable, well-equipped apartments for 1 to 6 persons in our house in Flachau-Reitdorf – ideal for your summer holiday or winter and ski break in the heart of the Ski amadé in Salzburger Land. 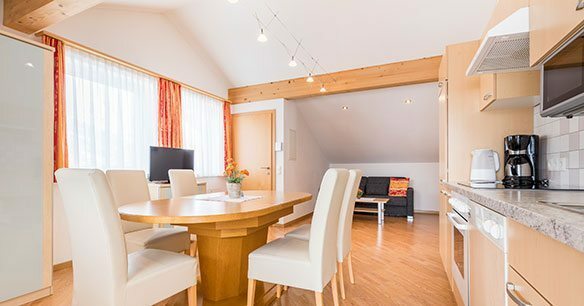 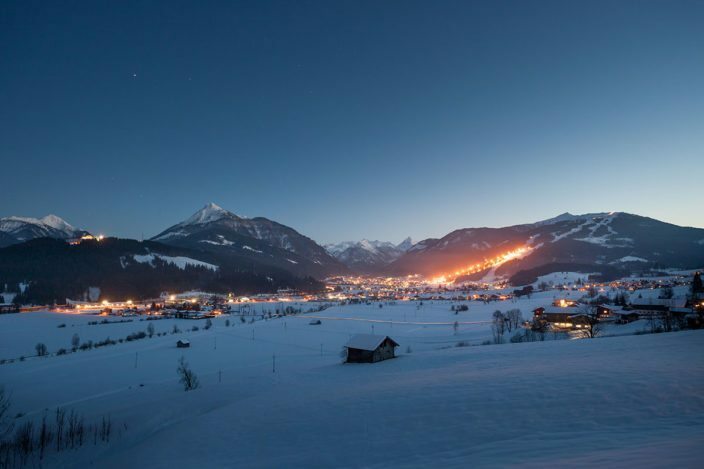 Our spacious apartments in Flachau offer high-quality facilities and boast a magical view of the surrounding mountains. 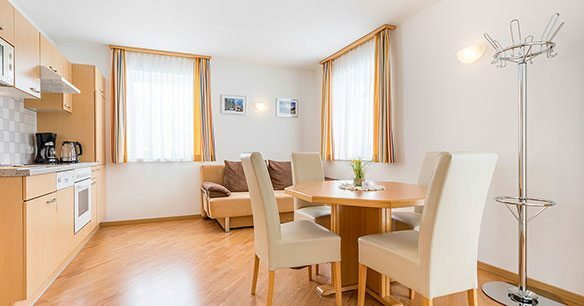 Our house is situated in a sunny location, just 10 minutes walk away from the Adventure Thermal Spa Amadé. 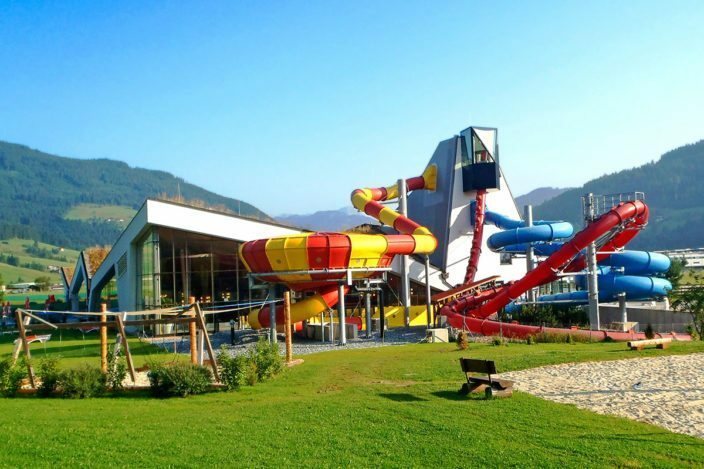 Enjoy a relaxing spa and ski break here with us in Salzburger Land.